As the epic battle between the Straw Hats and Eneru moves toward a dramatic finish, the crew must work together if they can ever hope to defeat this powerful enemy. 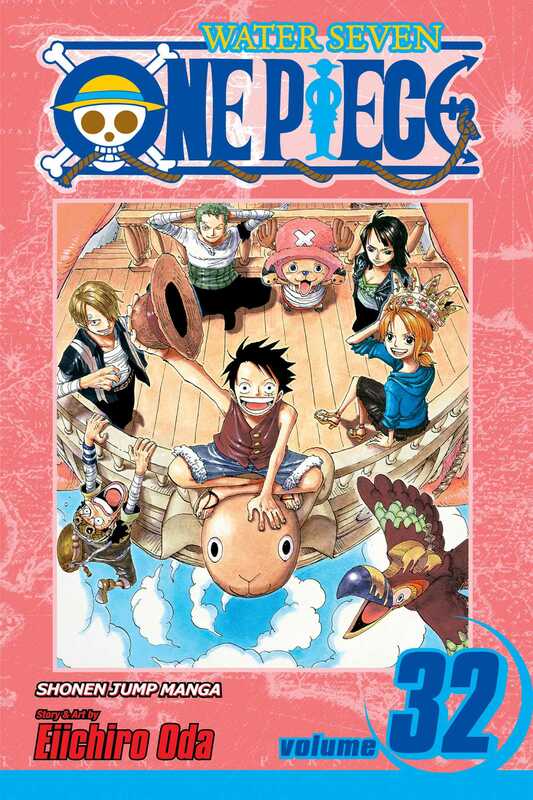 Will they be able to ring the Golden Bell and save Skypiea? Or will this be a foe that even the Straw Hats cannot defeat?